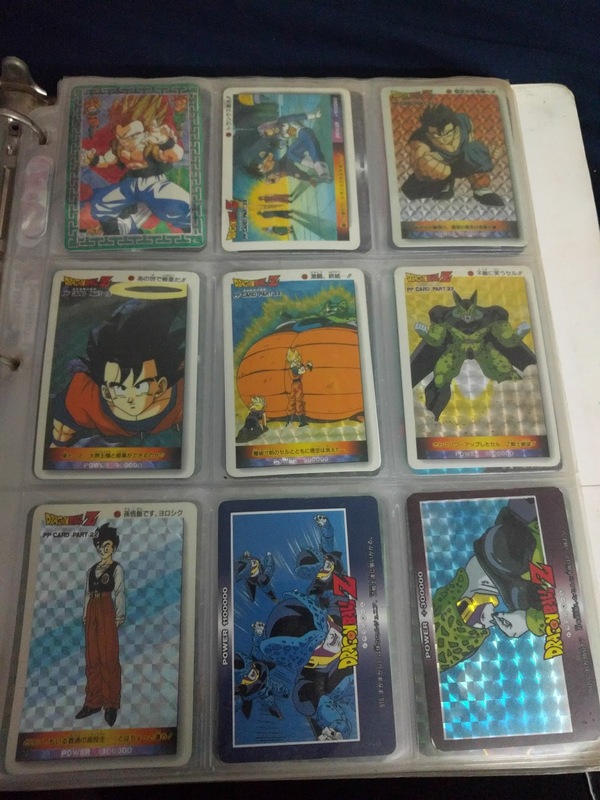 When I was young, I attended Kwong Kow Chinese School for a couple of years and there I found one of the best collections, Dragon Ball cards. Before the cards, I was already familiar with Dragon ball universe because I’ve seen couple of the movies such as DBZ: Broly – The Legendary Super Saiyan, DBZ: Super Android 13, and DBZ: Bojack Unbound. These films were my earliest exposure to anime. At Kwong Kow, kids will pull out binders and huge card cases to show off their collection. 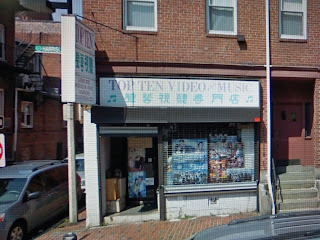 I asked one of the kids, where he brought his cards and he told on Top Ten Video and Music store. Top Ten was down the street right around the corner on Harrison Avenue. Me and my cousins would walk pass it. 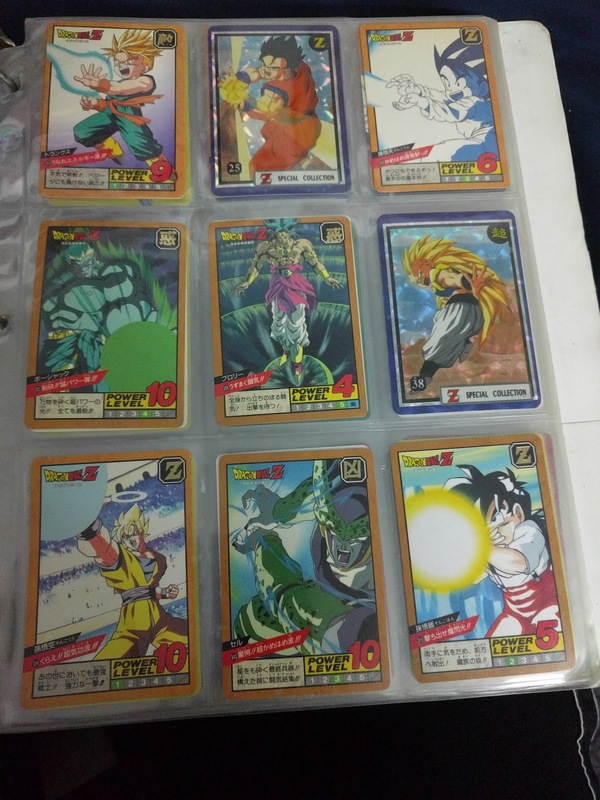 Top Ten is where I started my Dragon Ball card collection. I just needed a few to start off with. They were more than just cards and stickers, they were our commodity, we would trade cards to build the best collection. 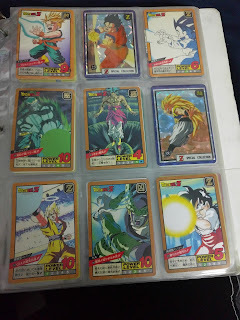 So many great memories going toTop Ten, I would walk up to the counter and the Lady would already knew what I was looking for, Dragon Ball cards. There was a box with random single cards which went for a quarter but if you wanted the sticker cards those were in the vending machine. Oh yes, a vending machine that dispenses cards between 50 cents to a dollar. And if you wanted the valuable cards, those were behind the glass counter. I never had the money for those but I know, I probably spent a couple of hundred dollars on the regular cards. Growing up with Dragon Ball was such an epic of pure enjoyment. The Dragon Ball cards would capture their power pose with hands out creating an energy ball or wave (Kamehameha or Final Flash) ready to disperse and their faces with mouths wide open screaming on top of their lungs. The louder the scream, the more energy and strength will provide to their attack. I use to do a lot of those power poses, foot standing apart, both hands draw back, taking a deep breath before thrusting both hands out with an epic scream. I should say if it wasn’t for attending Kwong Kow in Chinatown, I wouldn’t have discovered this treasure that holds dearly to my heart. But sadly, the original Top Ten doesn’t exist there anymore. 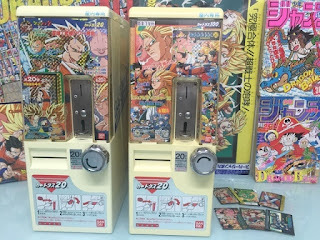 Top Ten is still there but it does not sell Dragon Ball cards, so please, don’t go in and ask. Unless, you plan to buy lottery tickets, tea, and medicine. 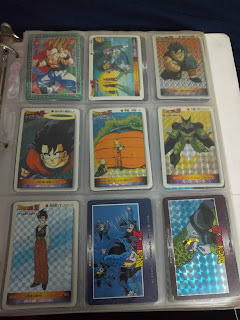 The Dragon Ball cards, I grew up with are not available for sale anywhere in Chinatown anymore. 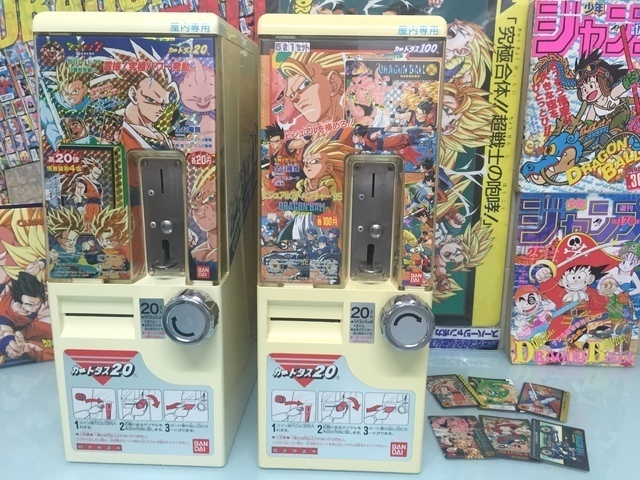 And don’t be fooled by the Dragon Ball playing cards in Target or Walmart because those are not the same. I do want to point out, it’s a great time to be a Dragon Ball fan again or a new fan because its back. Akira Toriyama is at it again with the new Dragon Ball Super! !